With so many people, companies, and universities seeking the holy grail of "innovation," is this just a case of the blind leading the blind through a circuitous labyrinth? Like toddlers playing with power tools, there’s definitely a fair amount of pain and frustration, especially with internal barriers and unclear measurements of success. To explore this topic, we turned to Dr. Kumar Mehta. 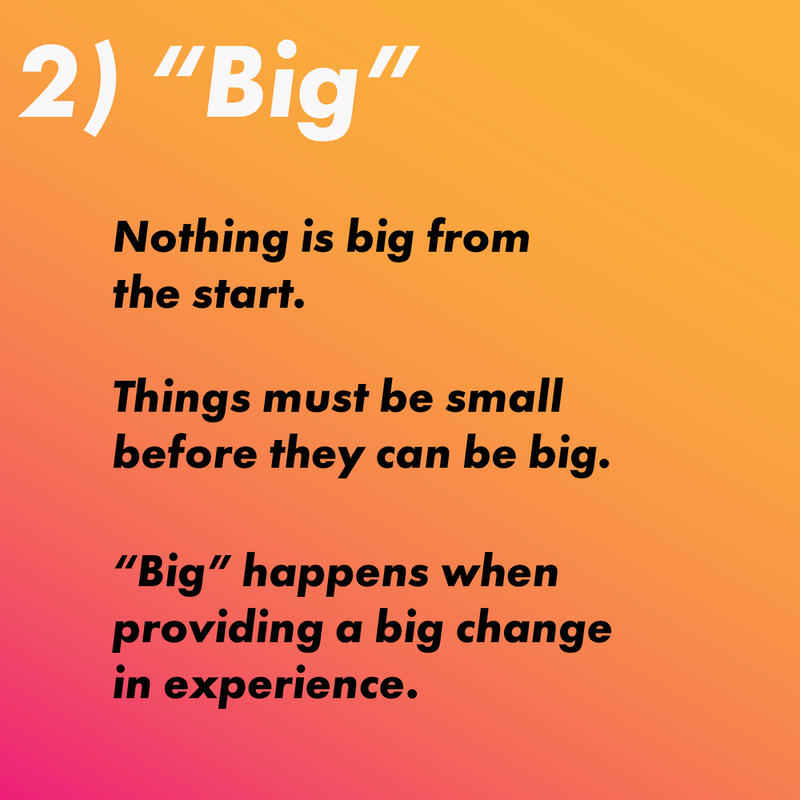 He is an expert in innovation science and the author of Amazon bestseller The Innovation Biome, on building a sustained business environment where innovation thrives. 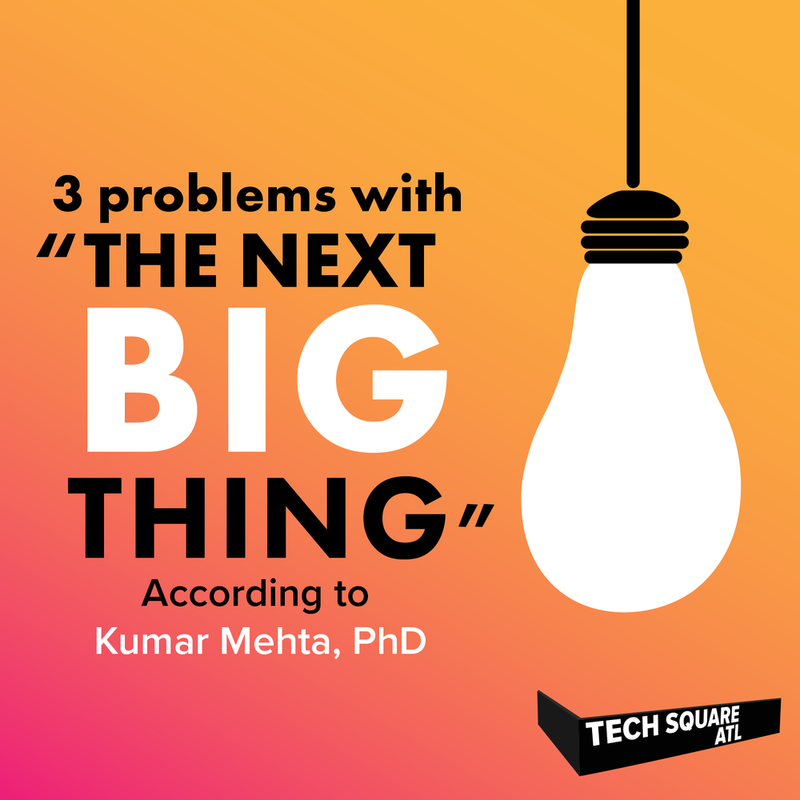 Dr. Kumar Mehta is the founder of Bridges Insight, a think tank focused on innovation. We also had the chance to speak with Relevant Ventures owner Tom Daly, who sponsored the talk and whose career arc includes stops at Dell, ING, UPS, marketing agencies, and 11 years of wrestling the innovation alligator within the Coca-Cola Company. The Hot Seat is made possible thanks to our strategic partners: The University Financing Foundation (TUFF), Gateway, Square on Fifth (SQ5), ATDC, Metro Atlanta Chamber, ChooseATL, and Georgia Department of Economic Development.